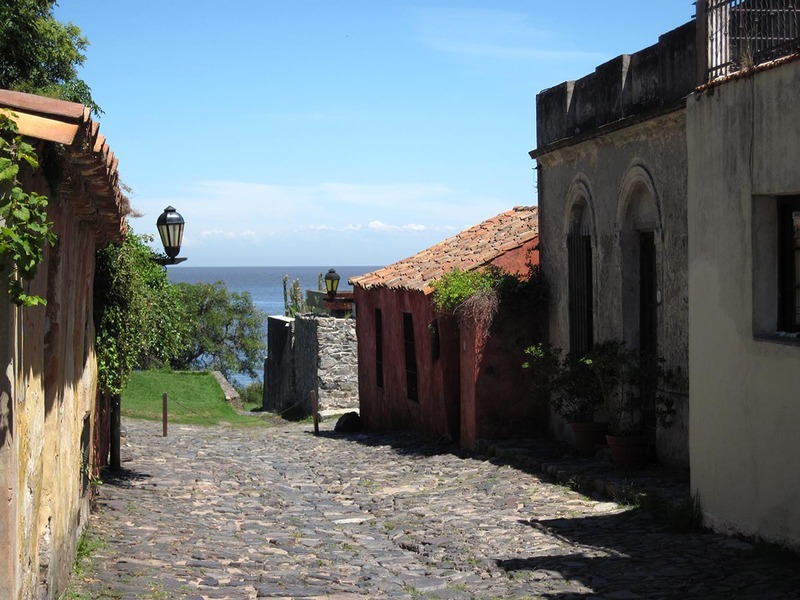 As a city considered a World Heritage Site by the UNESCO, Colonia del Sacramento has history as it greatest treasure. Much of the history of Uruguay begins with the history of Colonia, the oldest city in the country and the one that best preserves its monuments, some still standing since the 17th century. 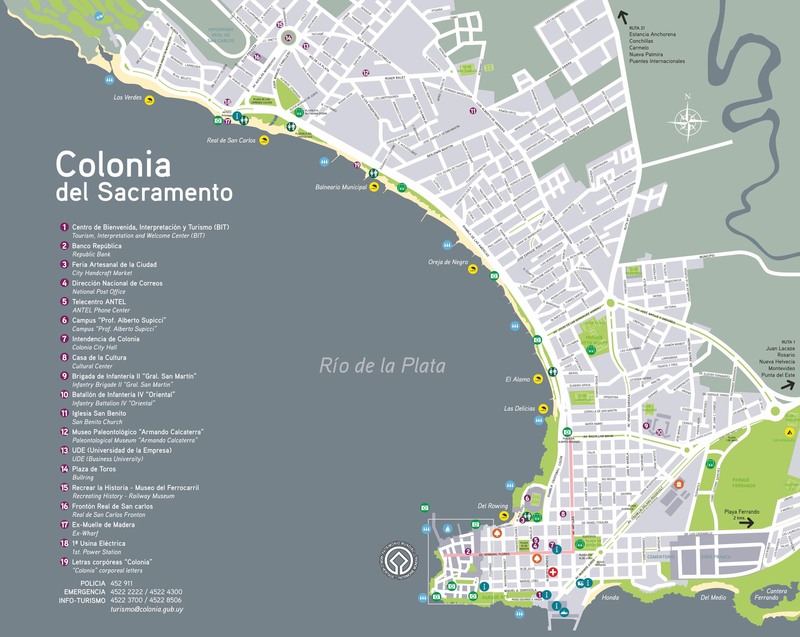 The Portuguese Manuel Lobo founded Colonia del Sacramento in 1680 in the framework of constant struggles between Portugal and Spain for the control of the Río de la Plata. Lobo, Governor of Rio de Janeiro, had been entrusted by Prince Pedro II of Portugal to create a defence bastion on the coast of the Rio de la Plata. The peninsula of San Gabriel, on which the city rose, was a strategic point since from there, control was exercised over the entrances to the Uruguay and Paraná Rivers. In this way, the “Nova Colônia do Sacramento” became the first Portuguese colony in the region, which has given the city a unique character among the cities of the River Plate, both in its design and architecture. Instead of the Spanish extended checkerboard, the old town of Colonia preserves, typical Portuguese narrow streets. The coasts of the area had already been known by several navigators (Vespucio, Juan de Lisboa, Solís, Gaboto), but it was with the foundation of Colonia that the Río de la Plata opened to the world, becoming the focus of disputes over the power. From its origins, the history of Cologne was marked by the fights between both crowns, for what was called ” the Bone of contention”, ” la Gibraltar del Plata ” and “the city of the Pen and the Sword”. After almost a century of successive conflicts, the Treaty of San Ildefonso in 1777 proclaimed the Spanish rule of the city until the Portuguese invasions of 1820, when the city was incorporated into the Brazilian Empire. The Battle of Ituzaingó of 1828 supposed the defeat of the Portuguese and the annexation of Colonia to the newly independent Republic of Uruguay. The legendary Calle de los Suspiros (street of sighs), the relics of the San Francisco Convent, the emblematic Puerta de la Ciudadela and the mysterious Casa del Virrey are some of the vestiges that have been preserved since colonial times.